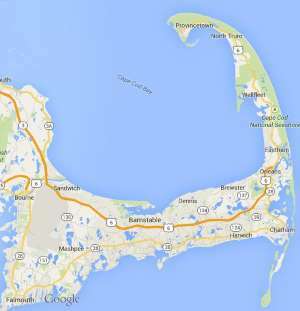 Cape Cod Waste Disposal » Removal of waste, junk and other trash. Including dumpster rentals and junk removal services. Free estimates from local Cape Cod waste disposal companies. Get quotes on your waste disposal project in Barnstable, Brewster, Bourne, Chatham, Dennis, Eastham, Falmouth, Harwich, Mashpee, Orleans, Provincetown, Sandwich, Truro, Wellfleet or Yarmouth, MA. Removal of waste, junk and other trash. Including dumpster rentals and junk removal services. I am cleaning my basement and shed. I need something to throw away trash, rugs, old household items in and hauled off.